The following links have proven to be of interest to many of our members. 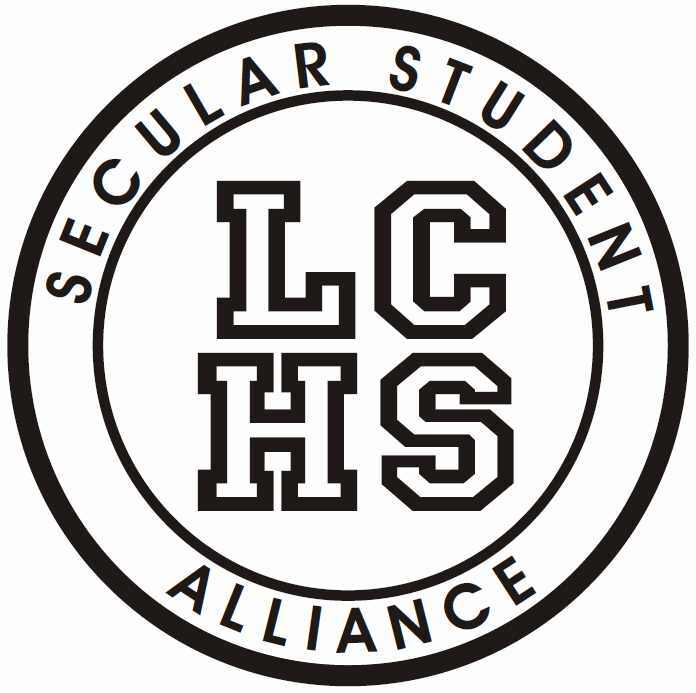 Additionally, we are proud to affiliate with the American Humanist Association, the Council for Secular Humanism, American Atheists, and The Atheist Alliance. In support of civil rights for atheists and separation of church and state issues.